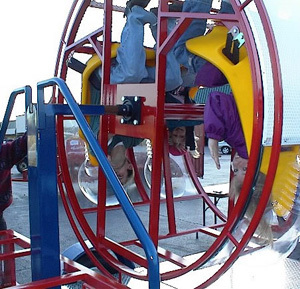 Come along for the ride with our selection of mechanical fun. 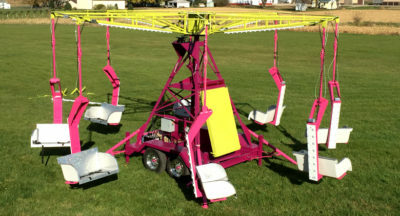 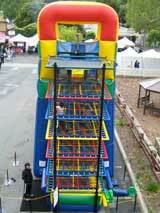 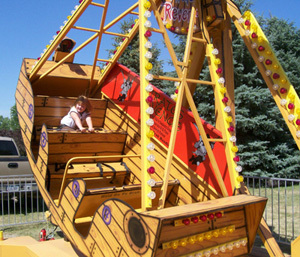 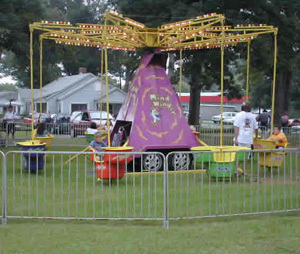 Fun Source is your one source for Carnival Ride Rentals and exciting amusement ride rentals for your special event, school or church festival, company picnic or grand opening. 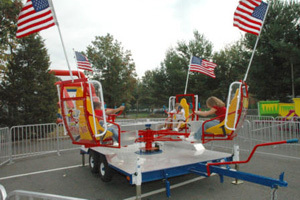 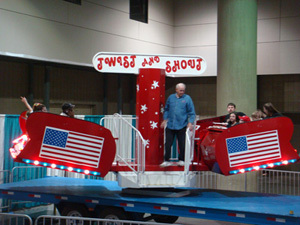 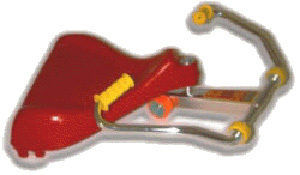 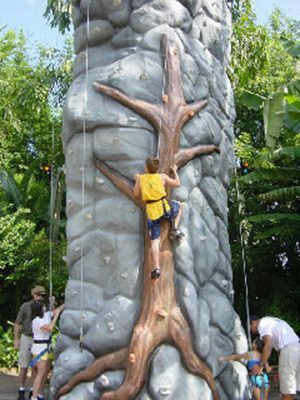 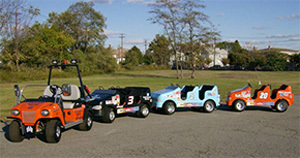 Fun Source can create a complete midway that is sure to make your event a success. 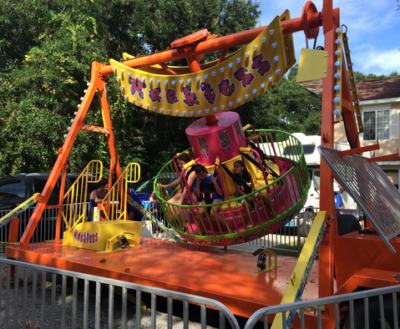 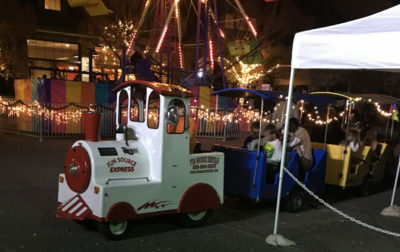 Fun Source Party Rentals is fully insured and provides operators for most carnival rental rides giving you the confidence to rent without the hassle of worry. 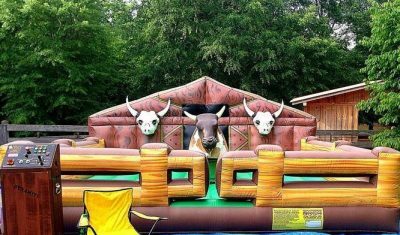 Call Fun Source today to book your upcoming event.